system of automatic internal adjustment / calibration. caused by users operating the instrument. 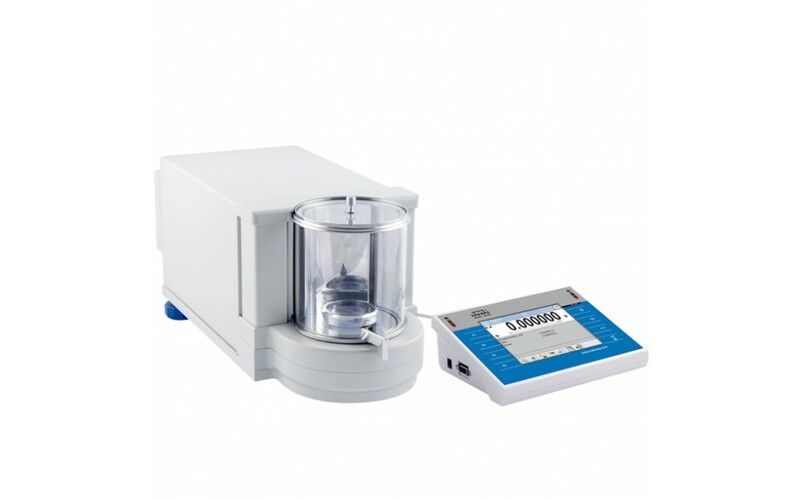 an impact of electrostatics on weighing process.